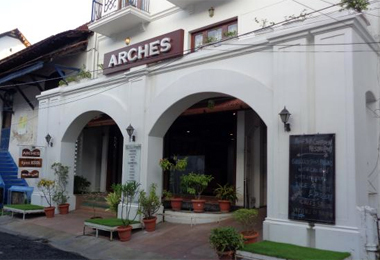 Kochi had been an important place in India from a very long time. 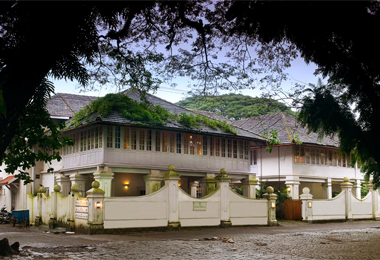 It is famous for its port which owes its importance due to the export and import that goes on at a hectic pace from here. 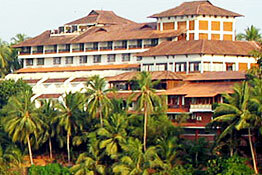 Moreover there are numerous places of tourist attraction in and around Kochi. 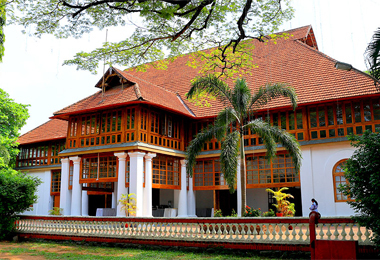 Therefore it has become, in course of time, an important centre of tourist attraction. 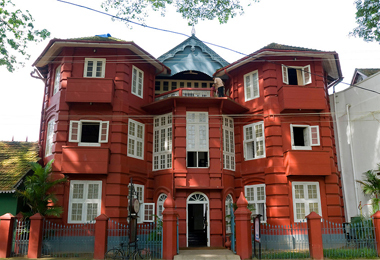 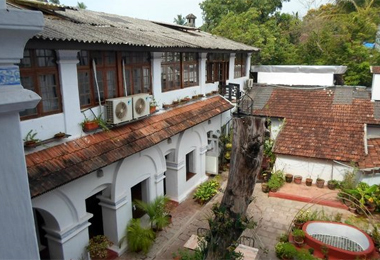 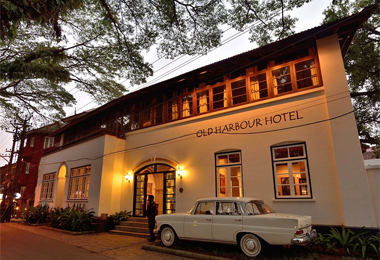 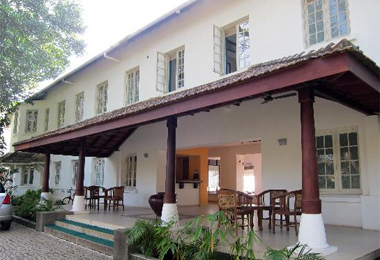 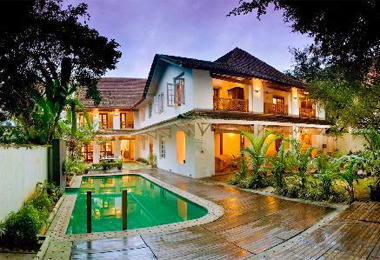 Heritage Hotels in Kochi have sprung up, located mainly beside the backwater area, these hotels have gained tremendous prestige as time has passed. 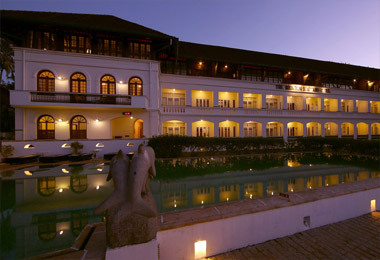 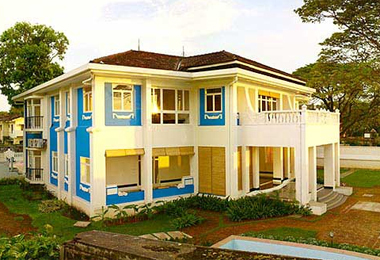 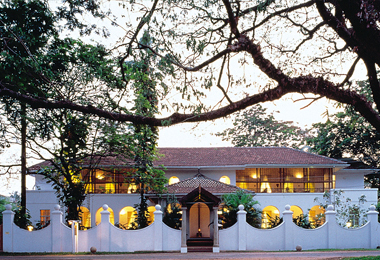 Meant for the elitist class, the hotels in Kochi offer maximum comfort, amidst a calm ambiance. 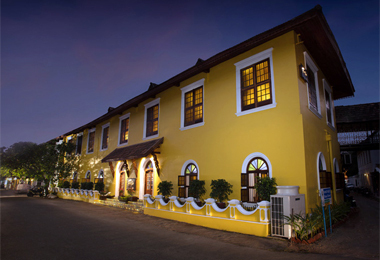 They offer delicious food, mainly local sea food along with Indian, Chinese and Continental dishes to tend to the tastes of their guests and they are a treat to your taste buds. 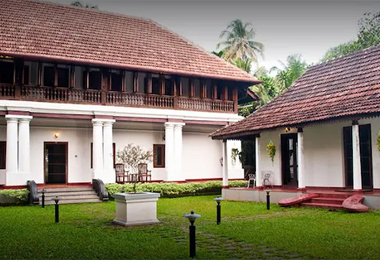 Apart from these, all the heritage hotels offer Ayurvedic Massage facilities to rejuvenate your mind and body; generally people with chronic illness or some sort of physical ailment come here to avail Ayurvedic Massages and recover from the pain that have been tormenting them from a very long time.